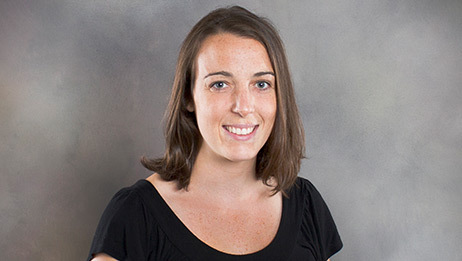 Danielle is a certified Physician Assistant who works with Dr. Chandler. She is a native of Western Massachusetts who moved to Raleigh, NC in 2006. She attended NC State for her undergraduate education and earned a Bachelors of Science in Biological Sciences and a minor in Medical Ethics. She earned her Master’s degree from Wake Forest University School of Medicine, Physician Assistant Studies. She has been living in Greensboro for 2 years and is happy to call it home. She is a loyal fan of the NC State Wolfpack and enjoys trail running, triathlon, tennis and playing with her dog Kona.